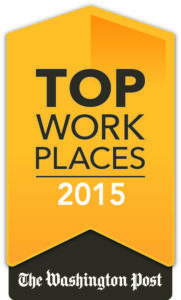 Cotton & Company was named one of the Washington Post’s Top Workplaces for 3 years in a row! At Cotton & Company, we firmly believe that our employees represent our greatest asset. 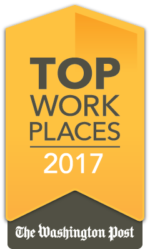 With success in mind as the ultimate goal, we strive to create and provide a work environment that offers challenging, interesting, and rewarding opportunities. 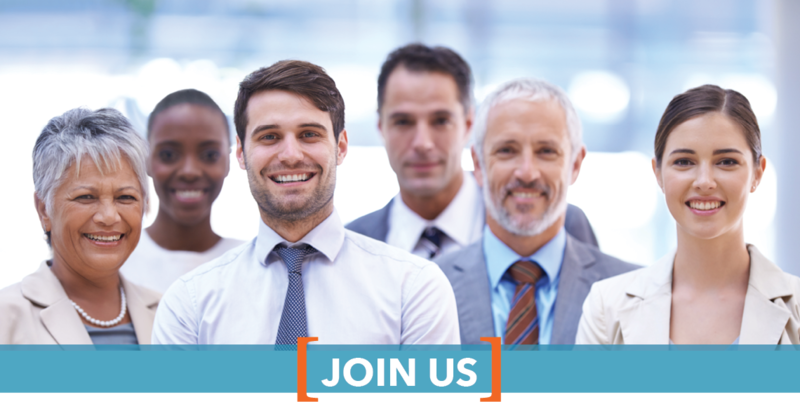 Through a competitive and comprehensive benefits package, we provide Cotton & Company professionals the opportunity to excel in their career, to grow as an individual and to contribute to a strong, diverse, professional services firm. 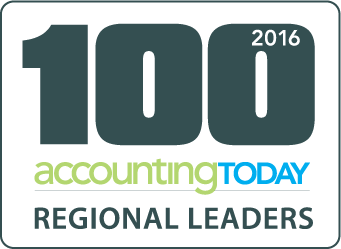 If you’re looking for an opportunity to excel with a reputable public accounting and professional services firm, look no further! Whether you’re an experienced professional or a college graduate just starting your career, at Cotton & Company, you’ll discover challenge, collaboration and unparalleled opportunities for growth and advancement. Let us contact you! Click here to fill out our form.